kris wu yifan x lay zhang yixing. "Kris is sent on business to a remote town in Hunan. 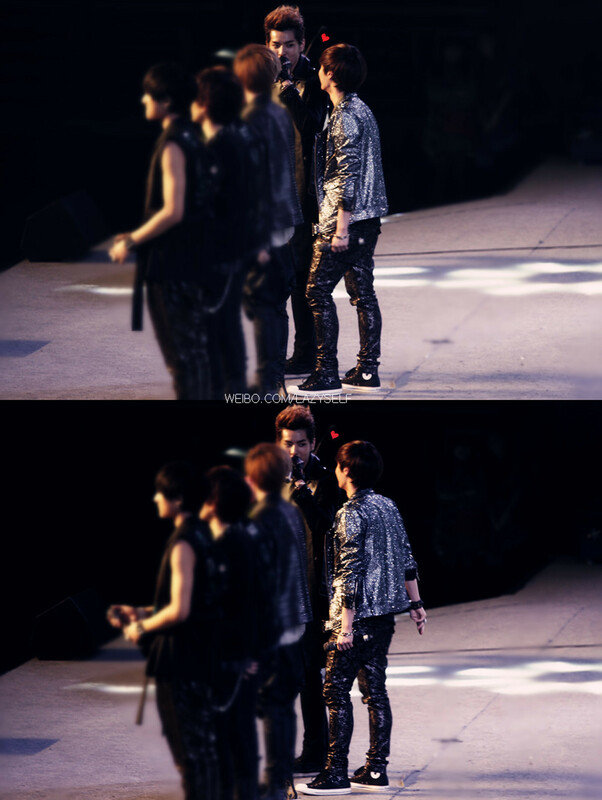 He meets Yixing, and maybe even likes Yixing. 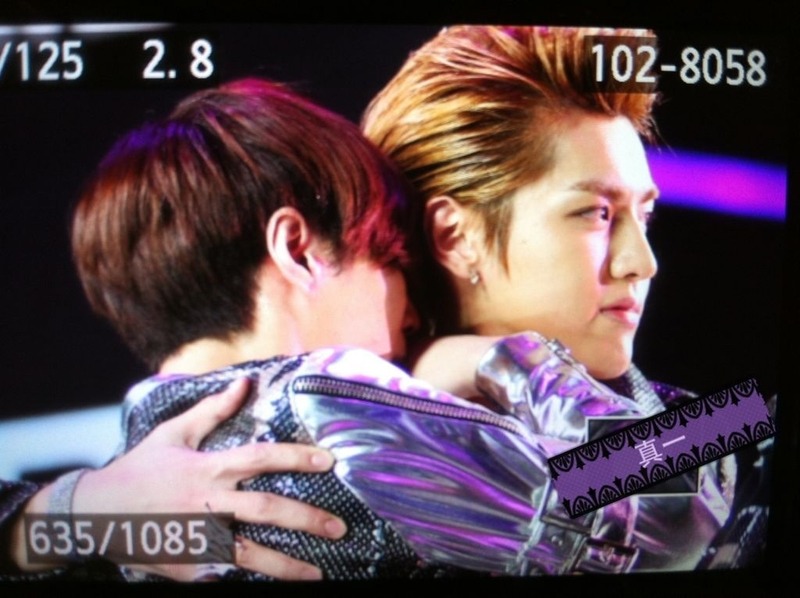 Yixing, though, doesn’t quite reciprocate Kris’s feelings that easily. "